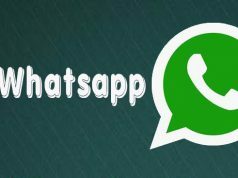 As we all know WhatsApp Messenger is a free messaging app which is readily available to many operating systems, such as the android platform, ios , windows phone and also to the PC users via WhatsApp web. Updates to this app comes quite often, but how do we get to be in the forefront? To be aware of these updates before anyone does? That is exactly what this post is all about. If you are conversant with user testing, you will be quite aware that before any app is launched on the World Wide Web, the developers of these applications gives room to intending users to test and evaluate their applications. User testing: is an acronym for usability testing, it is basically a technique used in user-centered interaction designed to evaluate a product by testing it on users. 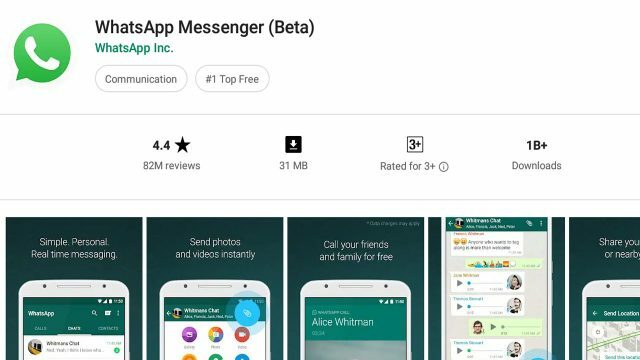 WhatsApp Messenger (Beta) is one of such applications before the official WhatsApp rolls out updates, they first push these updates to their user testers. Meaning the WhatsApp Beta users will get to enjoy updates which are not yet available to the official WhatsApp. How cool is that? You can be among the first persons to get new WhatsApp features by simply clicking on the link below. you will get a pop up message from Google play store, with the message below. 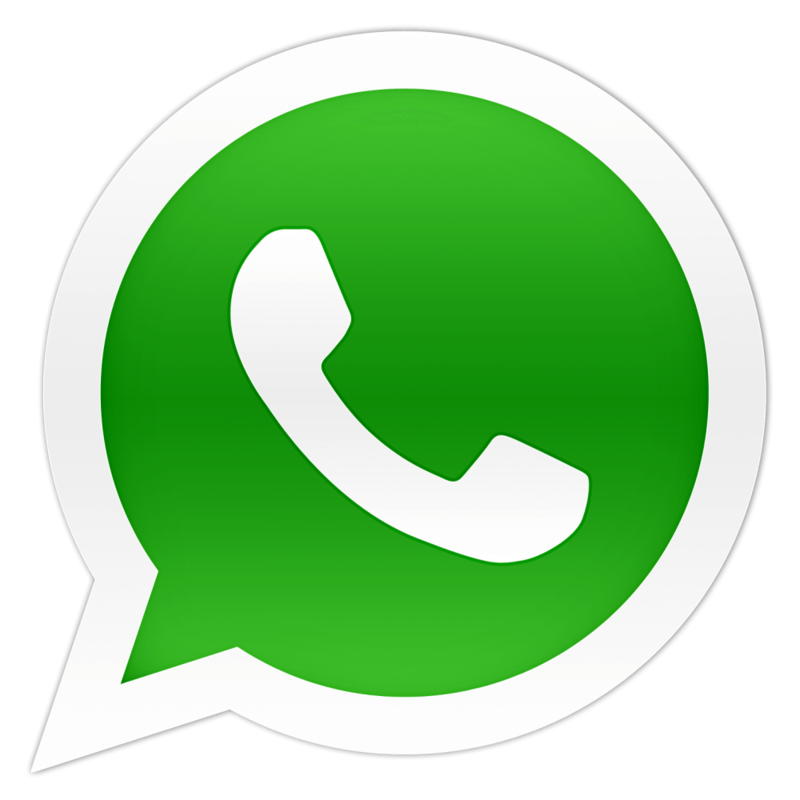 WhatsApp Inc has invited you to a testing program for an unreleased version of the Whatsapp Messenger app. As a tester, you’ll receive an update that includes a testing version of the Whatsapp Messenger app, which may also include unreleased versions of its instant app. Take Note that this testing version may be unstable. 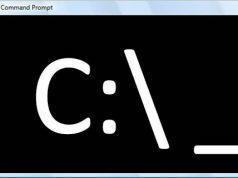 Continue with the process and you will get another pop up message welcoming you to the Whatsapp testing program. You will also receive an update to the WhatsApp Messenger App, if you already have it installed on your device but if you don’t have WhatsApp installed. You will be provided with a download link on Google Play store. Note: it can take while for you to start receiving updates. what’s your view on whatsapp beta program, share with us in the comment box below.